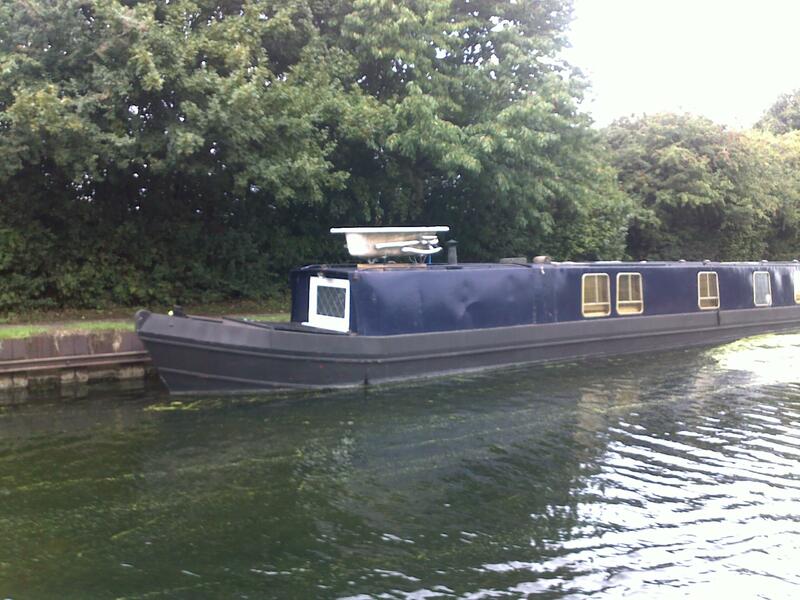 We cruise both rivers and canals. That includes major rivers such as the Thames, Seven and Trent. But, we also cruise the canals. What is the difference? Rivers occurred naturally as land drainage and (mostly) fulfil that function now. It was their early use for transport and power that proved their undoing. Most rivers are not very natural these days. Man has been altering their course and depth since at least Roman times. 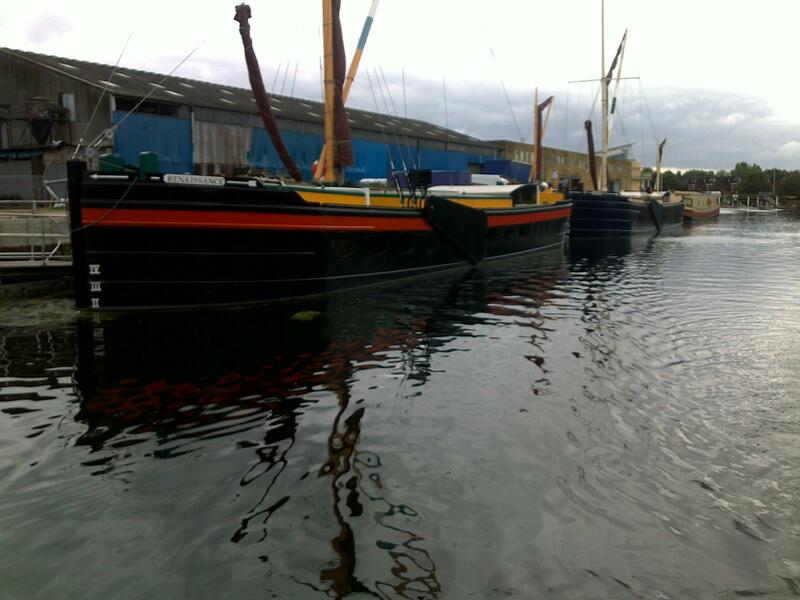 Arguments between boatmen and millers, over water levels, went on for hundreds of years. Farmers got upset when the sea flooded their land, farmers got upset when excess rainfall flooded their land, but then again farmers have a long tradition of getting upset so that was to be expected. Controlling rivers is now high tech. Sensors are everywhere and most of it is pretty automatic. 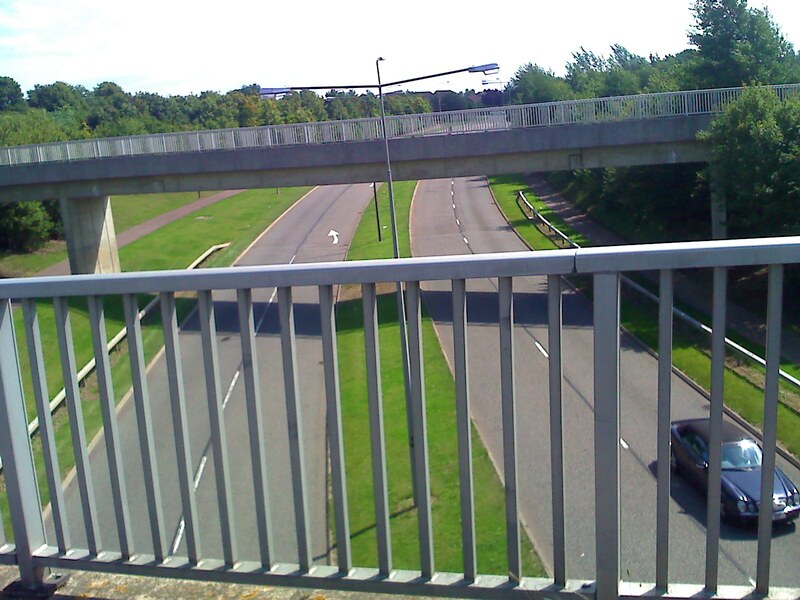 It revolves around “washlands”, places that are designed to flood and hold water till the river can take it downstream in a civilised manner rather than flooding. These washlands can be hundreds of acres and hold truly vast amounts of water. Washlands these days sometimes form major “hubs” for migrating birds being large amounts of water with little or no regular boat traffic and having no other agricultural use. It's not smart to ignore the traffic light (and siren) as the gate is laying flat under the water and comes up! The height of the traffic light gives a clue as to the potential height of the water when this washland is full. 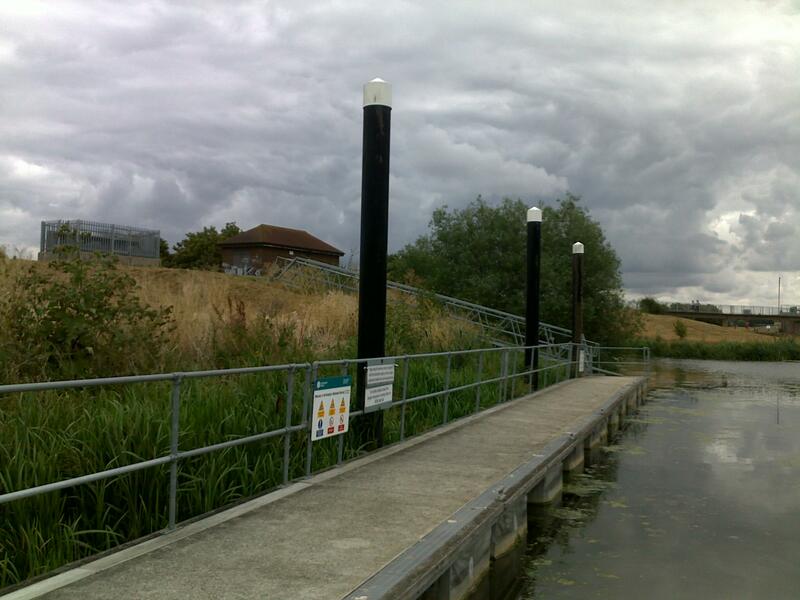 Now if the gate is closed you can moor up (actually you should not even be there in those conditions) and once again the height of the pontoon supports gives a clue as to the depth of water you would be dealing with. So what is a canal? 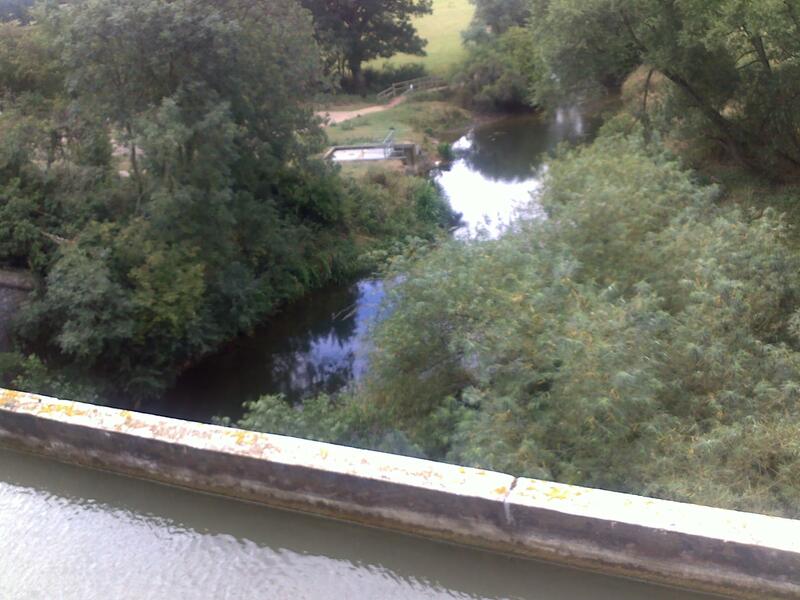 Well the UK canal system was “invented” by the then duke of Bridgewater after intense scrutiny of the Canal du Midi. A bit like inventing electricity by intense study of an electric light bulb! He originally built a canal from his coal mines to Manchester to transport coal to the industry there. However he actually took the boats into the mines and there was nearly as much canal inside his mines as between the mines and Manchester. In the days of horse cart and rutted cart tracks it was unbelievably fast and sophisticated. The price of coal dropped by half in one day in Manchester when the first boats arrived. Well everybody wanted to get in on the act so canals were dug everywhere that they could be dug to move (mainly) heavy goods. The canals were used for transport. The Llangollen canal transports not only boats but several millions of gallons of water each day from the welsh mountains to the urban conurbations of the Midlands. It has a flow, just like a river. 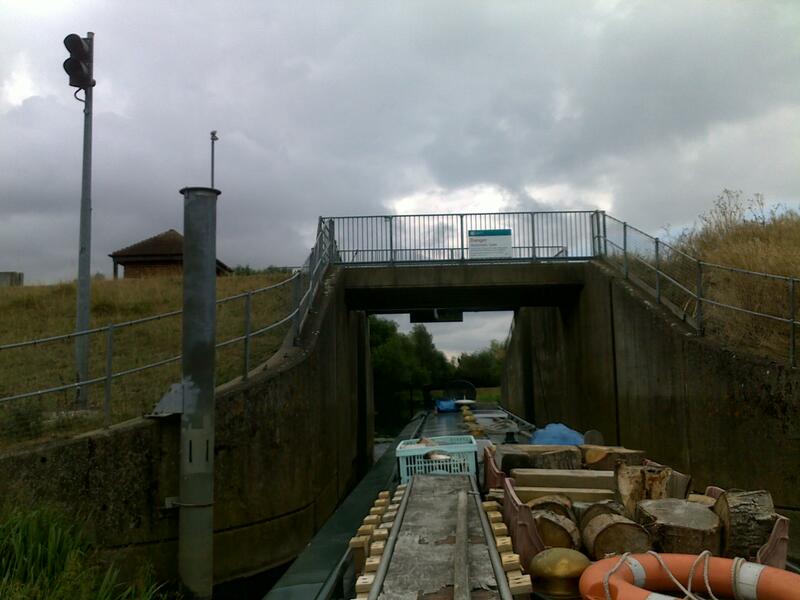 Because the original engineers tried to keep the canals at a constant height (to minimise the need for locks) bridges and tunnels were used. These are a few from the Grand Union. A very old cast iron bridge just south of Cosgrove crossing a river. Yes that is just 4 inches of cast iron between you and a big drop. The original (brick built) bridge here collapsed in 1808. 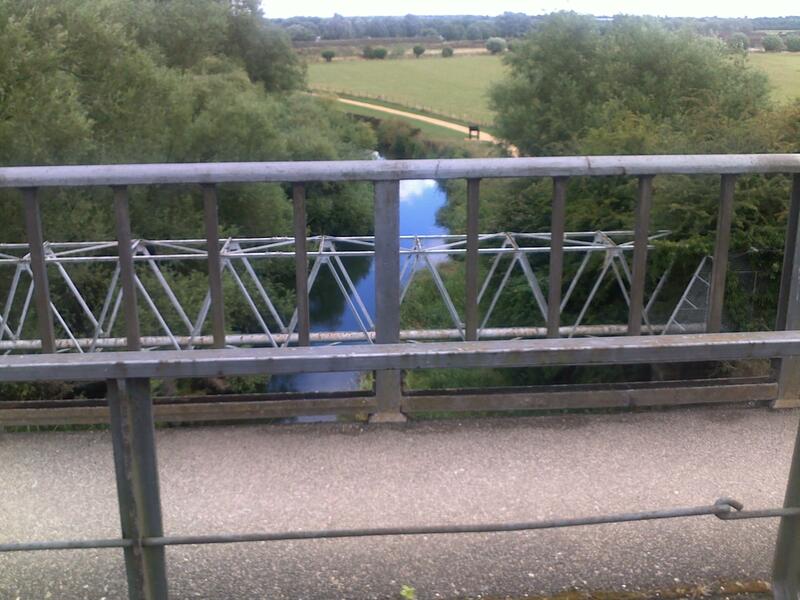 This bridge has been here since 1811 and has only been closed twice since then for maintenance. Canals do not flood so nobody is scared of them, and buildings are built right up to their edge, sometimes the buildings are the edge. 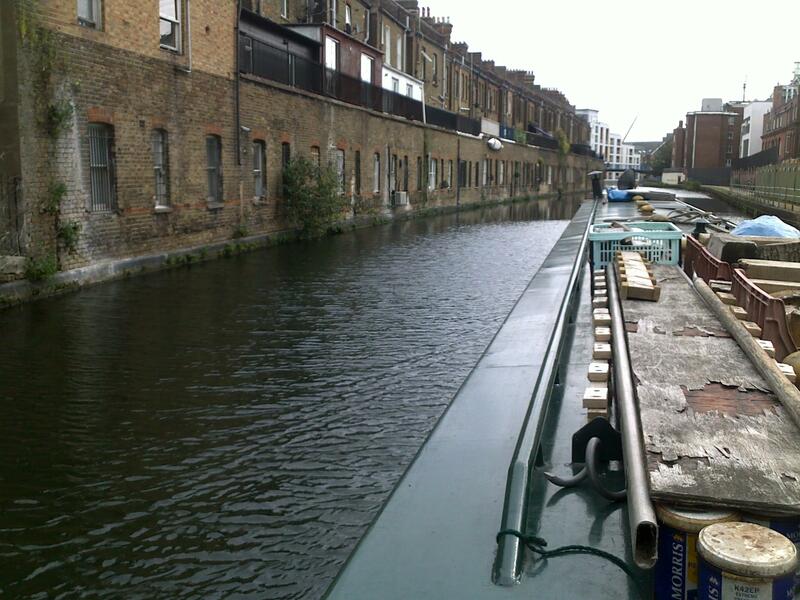 The canal side of the Harrow road in London, these are shops with dwellings above. This particular set of shops is in some way dear to me. I used to be a butcher and one of those shops is the first butchers shop I ever managed at the tender age of nineteen. They even had back doors. Whether it was to serve the boaters or take deliveries I have no idea. 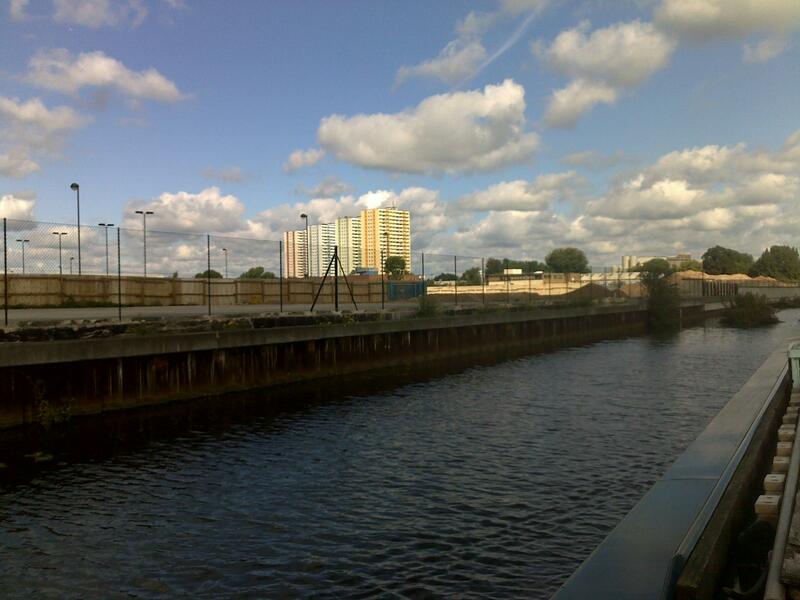 The waterways were in something close to terminal decline at the time. Whether they are rivers or canals they are mostly used for fun these days. 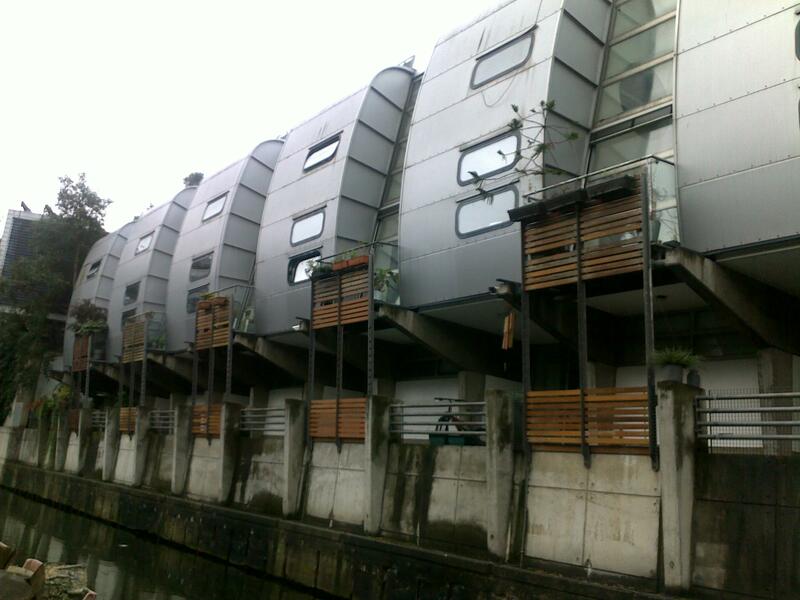 In percentage terms, a few people live on the rivers, and a lot of desirable residences are built along them. Below are some pictures taken going through London. 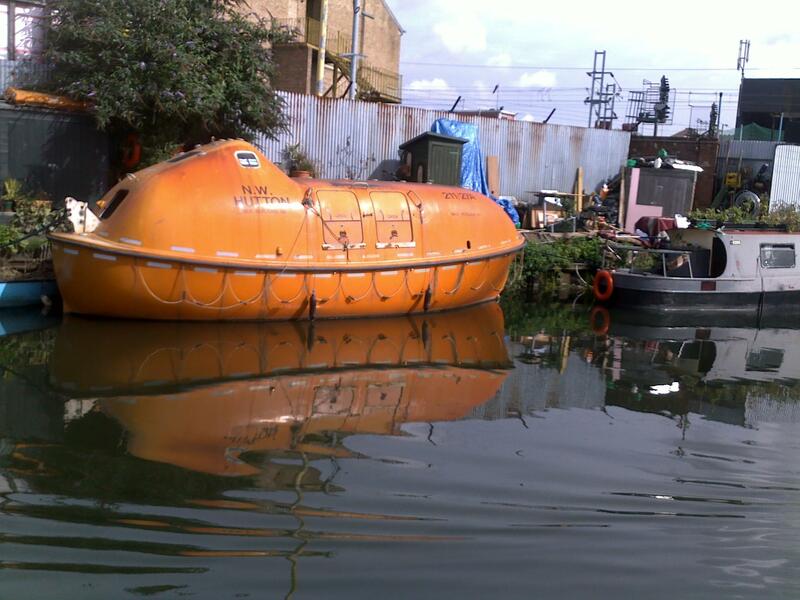 Lifeboats have long been converted as homes, but this is one of the few modern lifeboats used for this purpose. Some people insist on a full size bath, even though they don't really have the room. 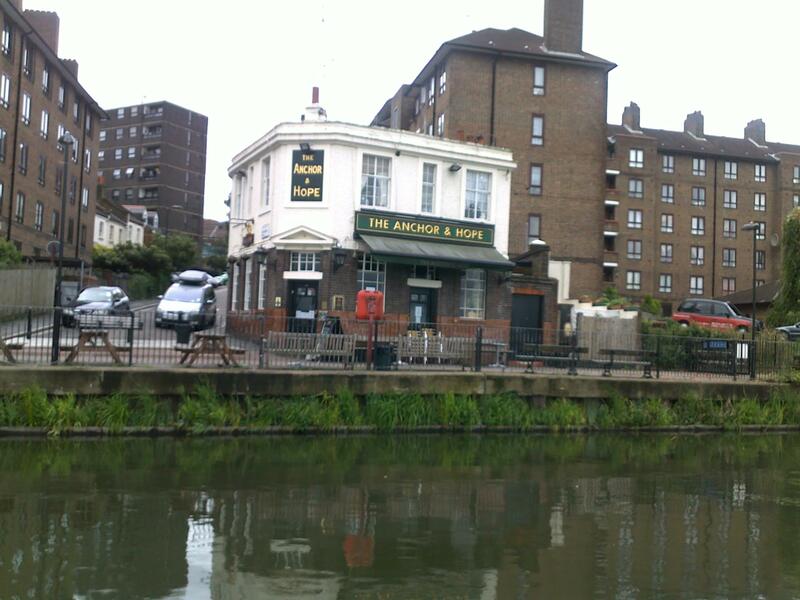 Of course London has lots of unusual sights, especially far from the tourist hot spots. Rebuilding of the horizontal slums into vertical slums has proceeded at a furious pace for many years and the results are truly remarkable. There has to be a better way to house people. There is a truly vast amount of building going on in east London for the 2012 Olympics, Tower cranes everywhere and huge new stadia which even I have to admit are impressive. The real problem is that vast numbers of people actually need houses, not a local stadium or three. 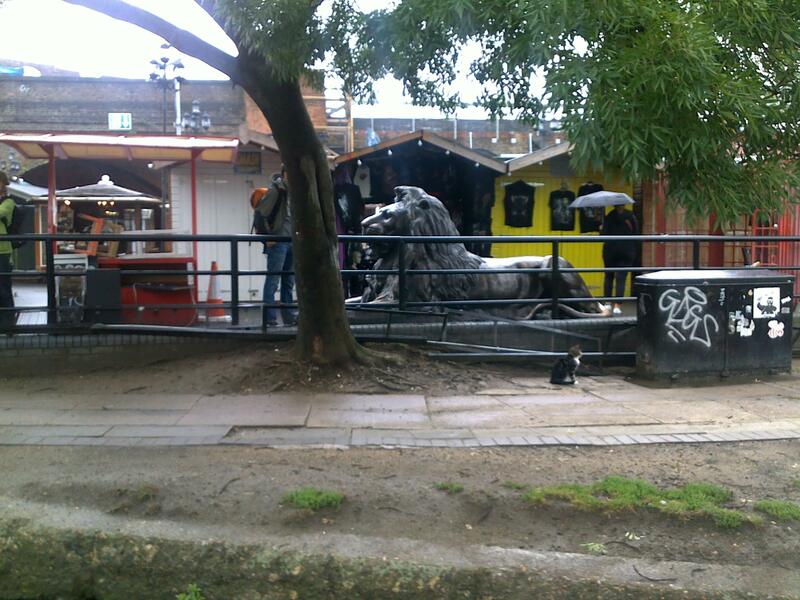 Camden Market, Is a great place to have your boat set adrift while you shop. Judy shops, I ride shotgun. 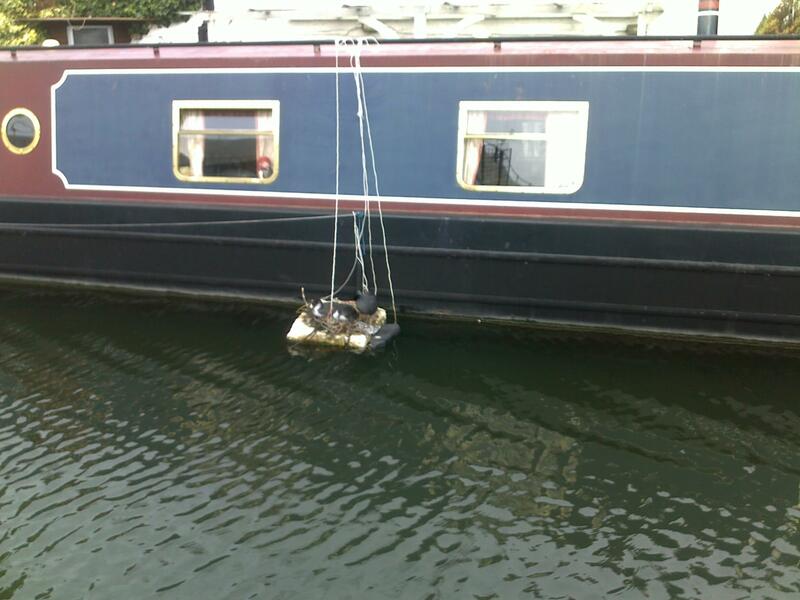 We were waiting to go through Camden Locks when a photographer took a picture of our boat a few years back. It is trotted out as a “stock” photograph regularly. People come and tell us that our boat was in such and such magazine from time to time. 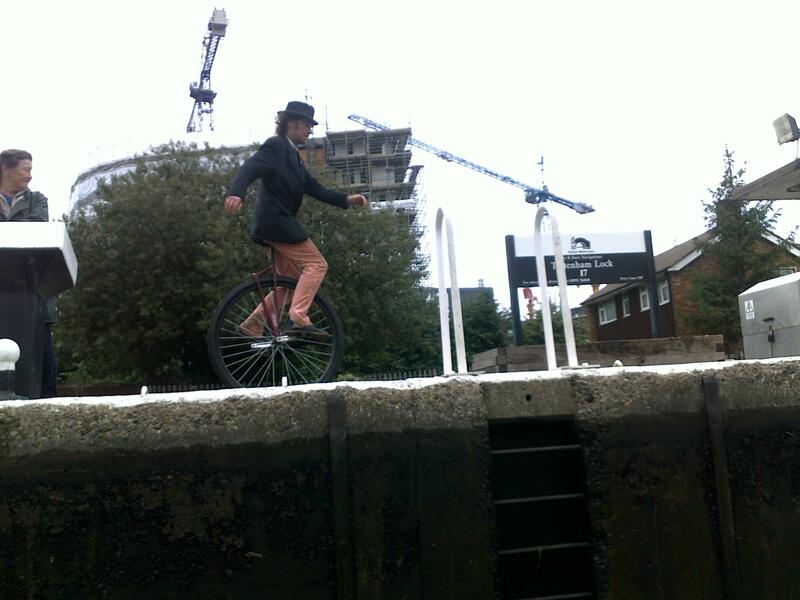 You have to know what you are doing riding a unicycle along a lock, he actually uses it as his main form of transport. And finally a little sign we saw. Swimming in the canal is against the law but this seemed to get the message across better than the ugly “no swimming” signs that we normally see. There is a “reputed” crocodile in the Gloucester and Sharpness canal (we have never seen it). 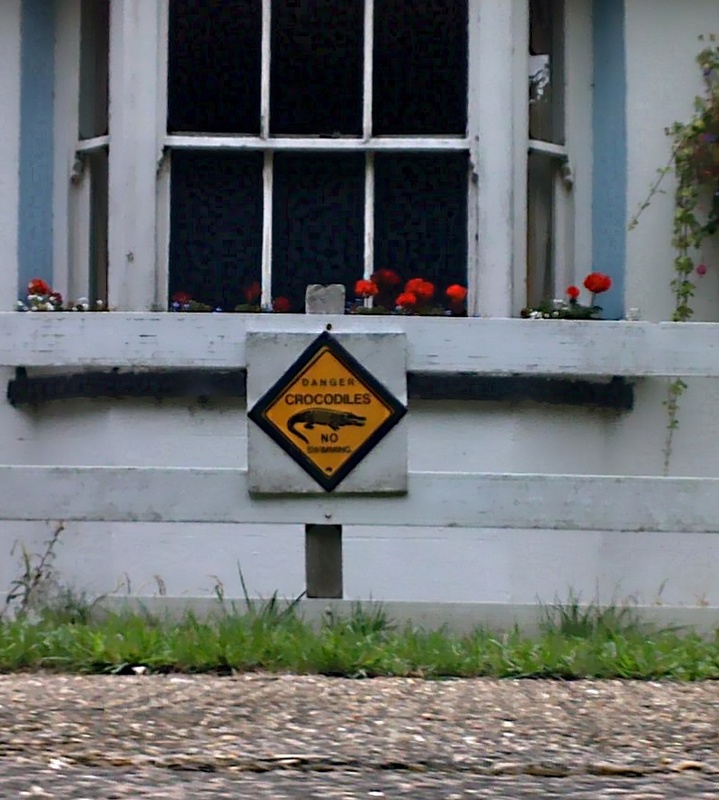 The sign was however on the Grand Union.